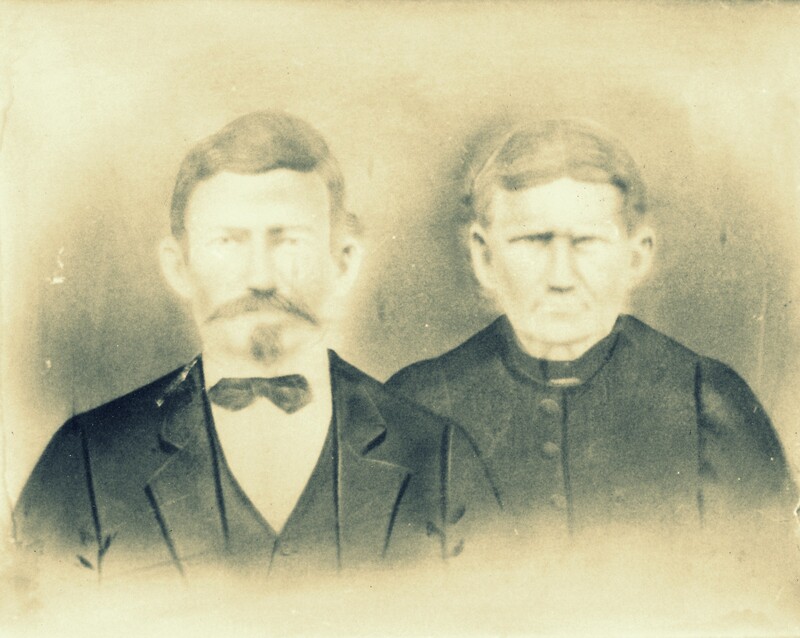 The original portrait of Hardeman and Martha shown here is currently displayed in my home. Hardeman was my great, great, grandfather. This is the only photo of Hardeman that I am aware of. I assume you are referring to James Monroe Giddens as you’re 3rd great grandfather. Who are your other grandfathers and parent in the Giddens line? I probably have additional information regarding Hardeman and Martha but will take some time for me to look up.